One of the most exciting, even fun, things about my life devoted to wine is having had the privilege to live through those precise moments in time when a new generation begins to take over at family wineries. Currently this is happening all over Italy, where regions like Piedmont, Basilicata and Abruzzo are brimming with the new looks and ideas of young winemakers slowly easing into the footsteps of their parents. And this is also so true of Alsace, an area where the current generation of young vituclurists and winemakers bring a fresh, new approach to the region’s wine game. In fact, over the last three years or so and led by Mathieu Deiss, son of Jean-Michel Deiss of Marcel Deiss, many same-aged friends have banded together and formed an association (as of yet unofficial) of young vignerons, which I will refer to as “generation terroir” or jeunes vignerons d’Alsace, for lack of a better term. The group has grown to truly noteworthy numbers (roughly seventy members) in a relatively short time. I remember well when only a few years ago I was sitting in the Deiss family home with seven or eight of them explaining to me what their plans were for the future. Best of all, these young men and women are for the most part genuine friends. They socialize, travel together and exchange views, experiences and ideas. Quite honestly, it’s great to see. These young growers all share the view that terroir, more so than grape variety, should be the focus in Alsace. 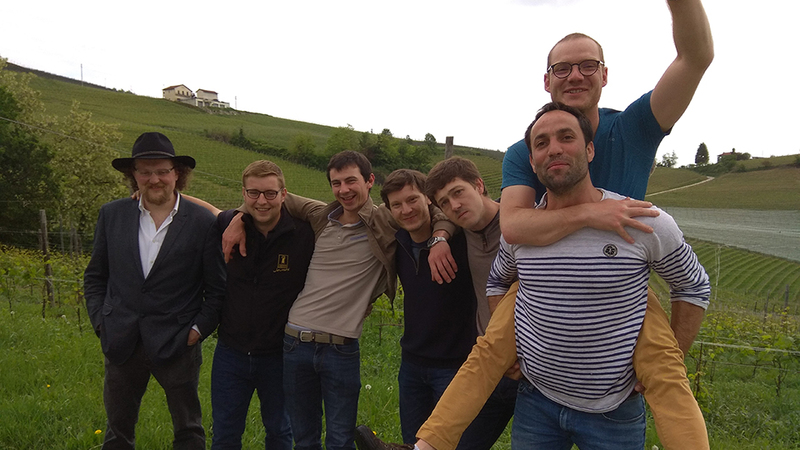 In fact, most of these young vignerons, almost all of whom are in their twenties, also share a passion for minimal intervention winemaking, using the lowest doses of sulfur possible and making natural wines that are often the product of co-plantings. I am not sure that co-planting is the best way to allow grape varieties to shine. I firmly believe that wines are best when they are made by picking each grape variety at the right time, and that is the point at which physiological maturity of each has been reached. Admittedly, though, some of these newer wines are extremely interesting and very good. All that said, I admire the passion and respect of the young generation, and what they are trying to do. Furthermore, they are intelligently attempting to showcase what each terroir is best suited to deliver, rather than forcing each cru into producing a series of wines those sites may in fact not be ideal for. In effect, it stands to reason that the typical Alsatian tendency to produce a Sylvaner, a Pinot Blanc, a Gewürz, a Muscat, a Pinot Gris and a Riesling all from the same site is not all that logical (though of course many argue, quite correctly, that Alsace’s grand crus are so large that differences in soils and exposures abound within their boundaries, therefore allowing different wines to be made from so many diverse varieties and plots within the sites). 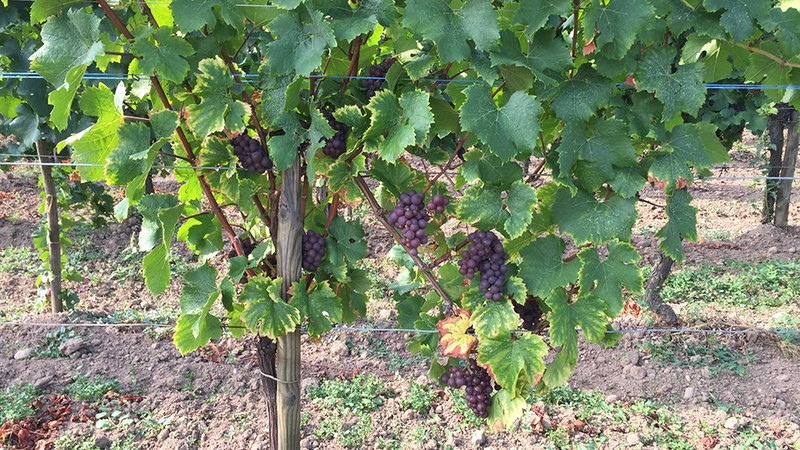 In any case, rather than showing a Riesling and a Gewürz wine from the same site, many of these young winemakers also choose to plant together different grape varieties in their plots so as to make just one wine that best reflects the potential and characteristics of that’s specific terroir. For example, Mathieu Deiss is quick to point out that forcing the Schoenenbourg grand cru to make dry wines just because that’s what the market wants or because of a winery’s need to make a range of wines from their vineyards, is not an ideal manner by which to proceed. In his view the Schoenebourg is, for the most part, so sun-drenched and gives such powerful wines that a little residual sweetness in the wines is necessary to achieve balance. In other words, for a winery to make a dry, semi-sweet and sweet Riesling from the same cru is perhaps not fully capitalizing on the site’s potential, though of course many in Alsace will argue the point. This passion for terroir characterizes the work of all these young vignerons. And as Alsace is no slouch in the “great terroirs” department, tasting through the wines of these young winemakers is as much a lesson in geosensorial wine tasting as it is a study in the similarities and differences between the likes of grand crus such as the Eichberg, the Zinnkoepflé and the Pfersigberg. Moreover, these new wines are bringing less well known lieux-dits such as the Mittelbourg, which is commendable and promising. Last but not least, most of the wines from these estates carry a dryness-sweetness scale on their back labels, making it easy for would-be buyers to decide which wines will prove most pleasure for their palates. 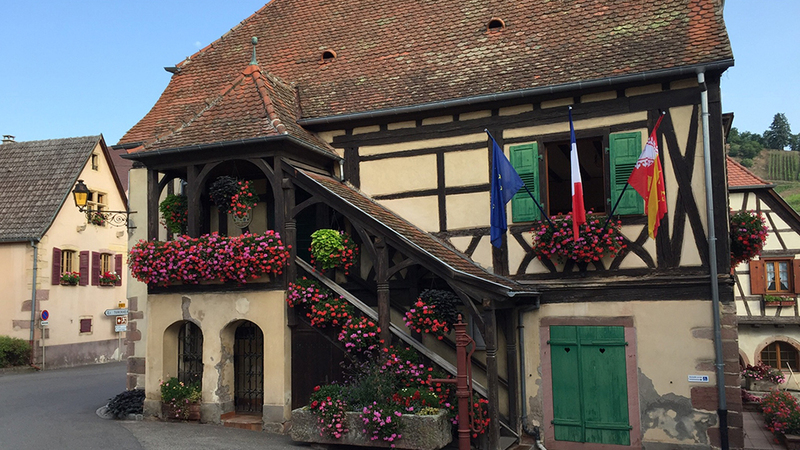 As mentioned in my most recent article on Alsace, Alsace: The 2016s & Late-Released 2015s, although the scales used might vary, the lowest number always refers to the driest wines, while higher numbers indicate sweeter wines. The following wines were tasted in Alsace in January and in my office in Italy in May 2018.